It’s been a busy month again for our fundraisers with activities across Great Britain. Last month, pharmacists who gathered in London for the Clinical Pharmacy Congress took the opportunity to promote their “selfies” to raise funds for the charity and what a great result that was. We counted at least 70 selfies across the weekend and especially loved the one that trumped Ellen DeGeneres’ selfie from the Oscars last year. Special thanks has to go to Mohammed Hussain who was the creator of this movement. Over £200 was raised during the event. Pharmacist Support was also the nominated charity at the joint UKCPA/GHP conference in Leeds a couple of weeks ago where over £240 was raised with donations from supporters and a percentage of sales from hand made glass items by Sharon Cherry. 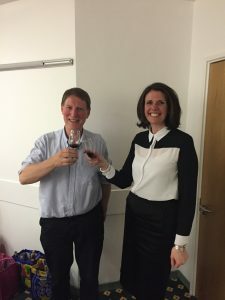 Meanwhile over in Wales, the Gogledd Cymru North Wales LPF held their annual wine tasting event. 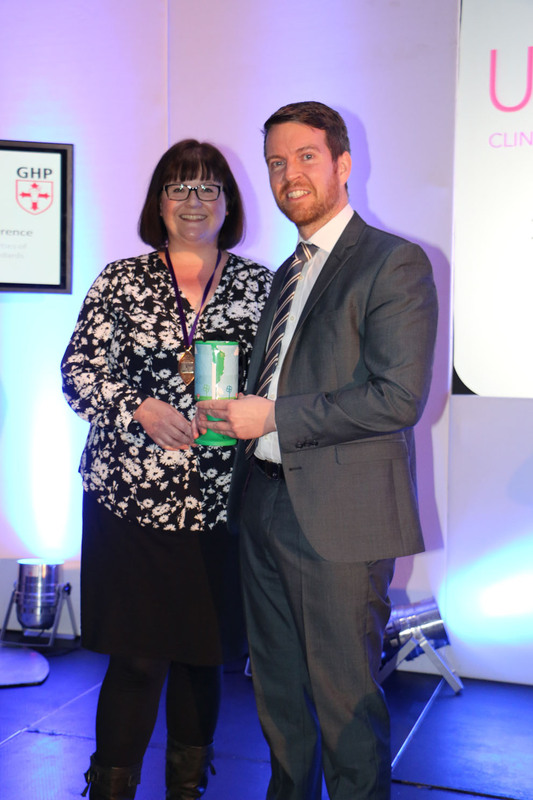 Led by wine connoisseur and long time charity supporter Alan Hughes, the group raised an incredible £240 on the night to help pharmacists in need. Tutors and students at UCLAN Pharmacy School got together on 6th May for their Champions League Charity Tournament. 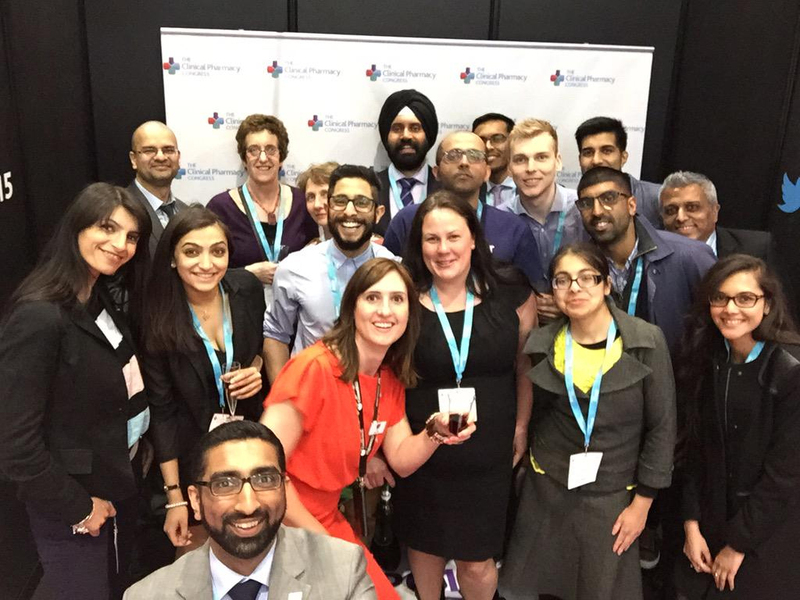 They invited friends and family to come along to raise funds for Pharmacist Support, achieving over £100 on the day. 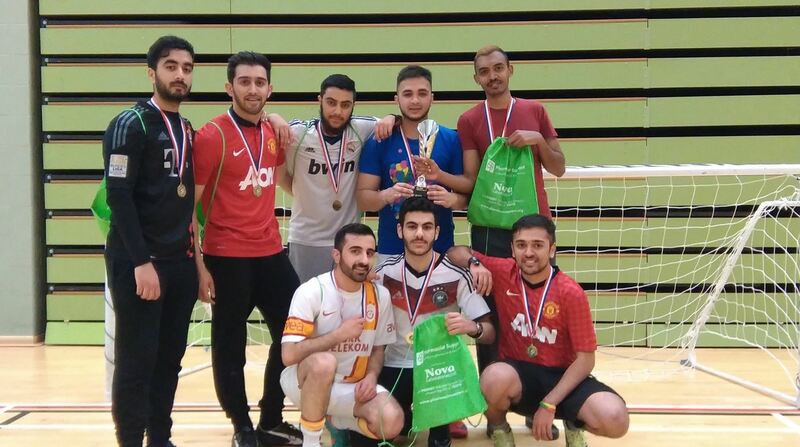 Thanks to all our sporting heroes and congratulations to the winning team of first year pharmacy students! 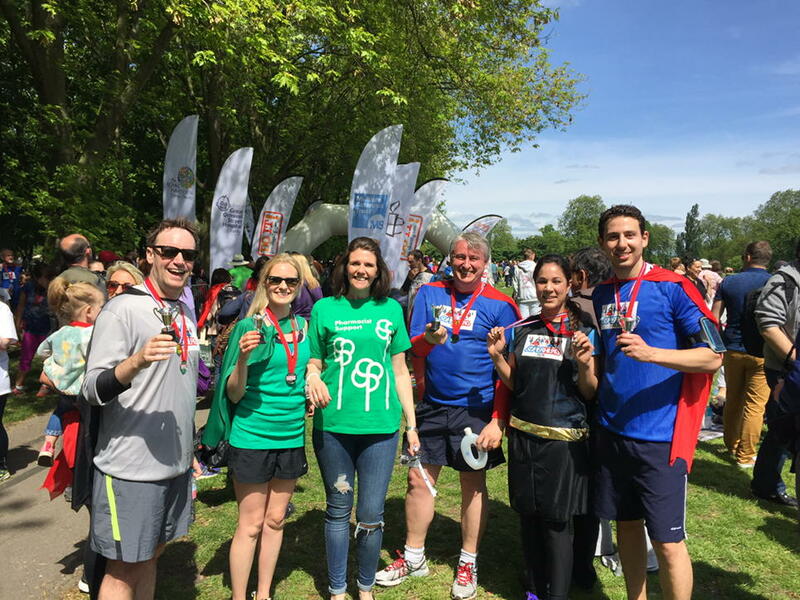 And speaking of heroes, a special mention goes out to those pharmacists who donned their Superhero outfits last week in Regent’s Park in London for the DoItForCharity fun run (picture at top of page). So far their efforts have raised nearly £1000 for the charity. If you haven’t yet shown your support and would like to applaud their heroic acts, there is still time to donate online. Well done to all our fundraisers, we couldn’t continue our work without your effort and commitment. We can’t wait to see what you’ve got in store for us next!